The most effective way to grow your E-Commerce business rapidly is with a customized PPC campaign. At Bonza Marketing, we have vast experience with building and managing multiple E-commerce PPC campaigns, from small campaigns with a few products to larger campaigns including several Thousand products. By taking time to understand your products, our experts are able to project which search terms are most likely to purchase. We look at segmented web data to identify the exact keywords and ads that will bring the most valuable visitors to your site. We will also work with you for new product releases and provide you insight into the popularity of your current product offerings. PPC is perfect for sales promotions, that’s why we will help you boost any major promotion with specially crafted PPC campaigns. You don’t have to take our word for it. 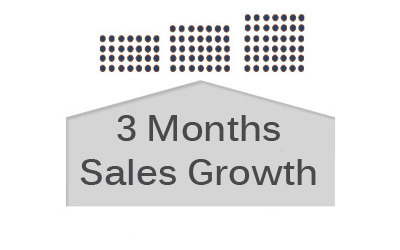 You can take a look at our current E-commerce clients’ month-by-month progress as proof of our expertise. Why Choose Bonza for your Ecommerce PPC Management? We take the time to get to know your company and its products and promotions. 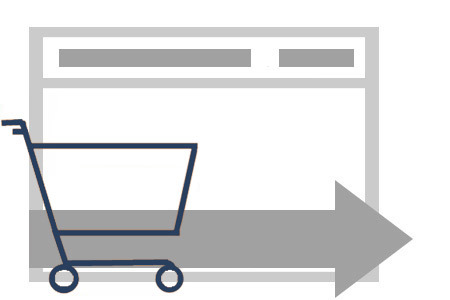 We engineer each Ecommerce campaign with highest value customers in mind. Increase in traffic is not the only aim.